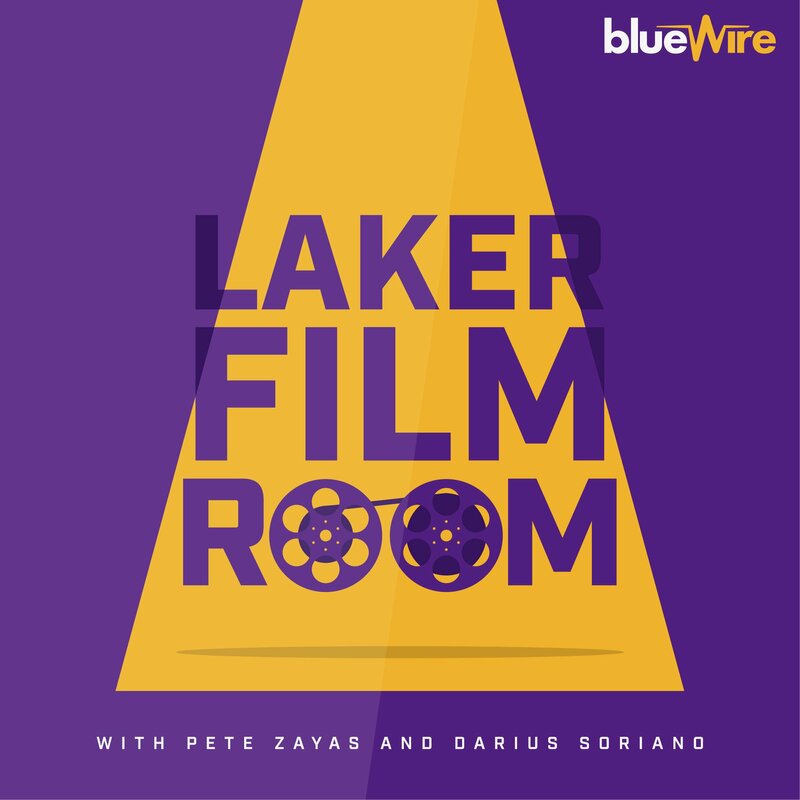 When the Lakers constructed the roster they did, they knew they were creating a wing heavy team; a team whose strengths would be playmaking, passing, and versatility. They knew they were going to be big man deficient, but likely believed going small, playing a swarming and active defense, and playing fast would compensate for their size issues. While the team is playing fast, though, their defense has not been as aggressive or ball hawk-y as its needed to be and their lack of size (and a true “box out” player) has meant struggling on the defensive backboards. Unless the players improve at the things they’ve been doing poorly, the best way to help in these weakness areas is to tweak the roster. Said another way, the Lakers could use another big man. And they could use one now. ESPN’s Adrian Wojnarowski has reiterated/confirmed Stein’s original report, so, you know, this looks like it’s going to happen for real. I won’t pretend that I’ve watched a ton of Suns games over the last couple of years, but I know enough that Chandler will help. His defense and rebounding will not be where it was when he was the defensive player of the year a half-decade ago, but his instincts on that end of the floor are still above average and his defensive rebounding rate from last season (26.8) would already be the best on the team (LeBron is at 21.9 to lead the team) the second he joins the roster*. Offensively, Chandler brings several key qualities that will help. He sets good screens and remains a strong roll man who can catch the lob over the top for easy finishes at the basket. He also has good hands and shows good feel for space with good timing on how to get into position to be a threat. He’s also a fine offensive rebounder who can create extra possessions. My biggest takeaway here, though, is that the Lakers are (reportedly) going to sign a player that allows them to better replicate lineups regardless of who is on the floor. If there’s thing that has stood out early in the season, it’s that JaVale McGee is the only player on the team who can do what he does on both ends of the floor. This plays out in the lineup data which shows that McGee, like LeBron, has a disproportionate positive impact on the action while on the floor. 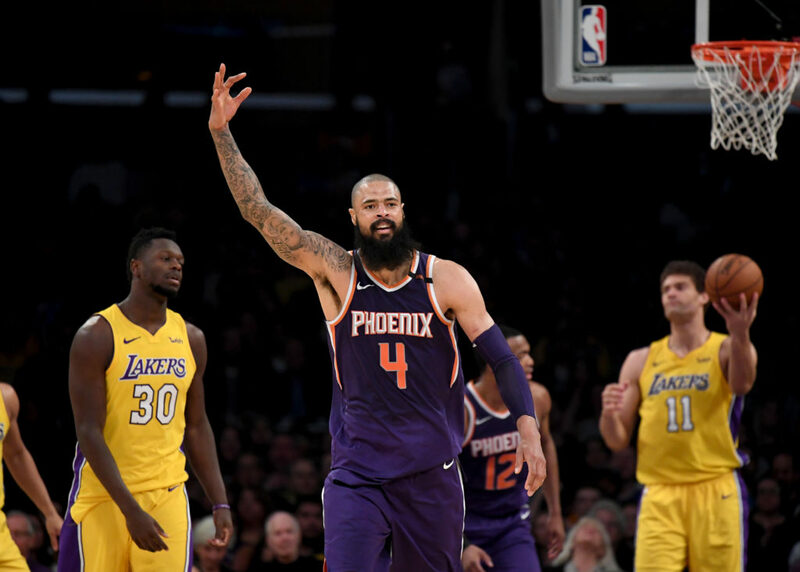 Chandler and McGee, while different players bring many of the same qualities to the floor and the Lakers should be able to play the same style regardless of which C is in the lineup. This will, hopefully, allow for better continuity across lineups and help establish a baseline of comfort and consistency in terms of schematic approach, on both sides of the ball, from group to group. And, in that, the hope is that success will follow. So, I will welcome Chandler with open arms should these reports come true.